With its vaguely sepulchral packaging, containing a single accordion page, this memoir proves to be both physically beautiful and strangely moving. 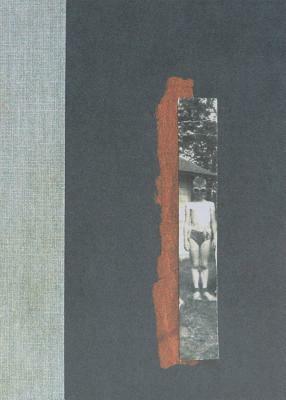 Composed using snippets of text, photographs, and drawings from her journal, the formidable Anne Carson presents an intensely personal tribute to a brother she barely knew. Good for the complicated and mournful.